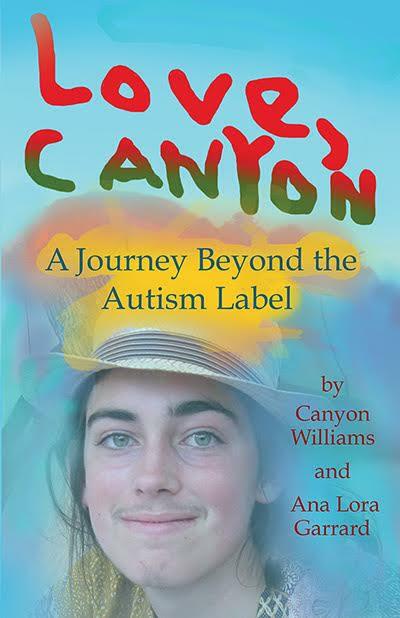 Love, Canyon: A Journey Beyond the Autism Label is a book very close to my heart, that I co-authored with my son Canyon–a bright young man diagnosed with autism. Within its pages, Canyon offers glimpses into his soft and intricate inner universe, through his essays and short stories, while I tell the tale of our unfolding life journey, and all the challenges and gifts we’ve experienced along the way. "Words to fill the soul! Love, Canyon: A Journey Beyond the Autism Label is a worthy read for anyone interested in living from a place of purpose. Canyon dares to be wholly himself in a society that values uniformity. He is patient, kind, sensitive and creative, and challenges those around him to live with meaning. Together, Ana Lora and Canyon look beyond the limitations model of autism to reflect on self-discovery, family love, and the rewards that come when we allow one another to be our authentic selves. The reader walks away with a sense of humanity, compassion, and hope." 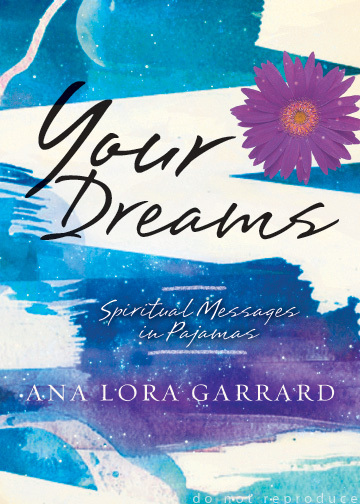 Your Dreams: Spiritual Messages in Pajamas answers many questions about the vibrant role dreams can play in our lives, and what we can do to remember them more easily. Complete with tools that fully engage our hearts, bodies, and souls, it shows us how to understand our dreams at a profound level. 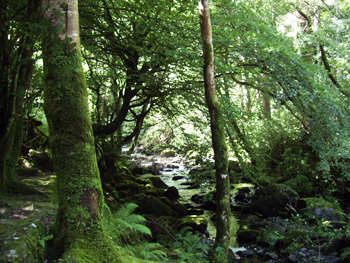 At the same time, it provides “waking dream” tools that allow both those of us who don’t remember our dreams, and those of us who would just like a new method for accessing our own inner wisdom, to explore our everyday experiences as waking dreams. This older book is no longer in print, but can be found at Amazon.com and many secondhand bookstores. Fully illustrated with pictures derived from Ana Lora’s own dreams, this guide to comprehending dreams provides answers to some general questions about the nature of dreams, tips on how to recall them, and a huge variety of creative writing, art, and movement exercises for investigating their messages.